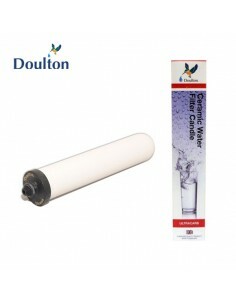 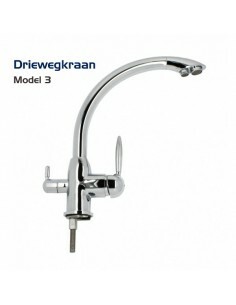 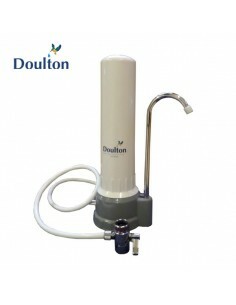 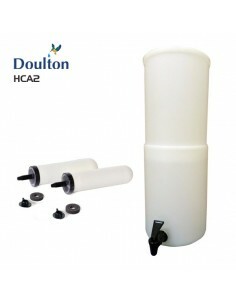 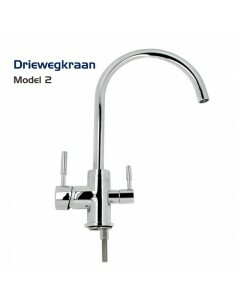 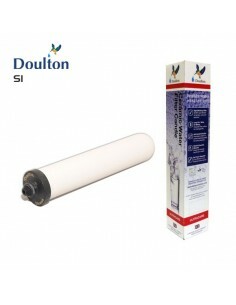 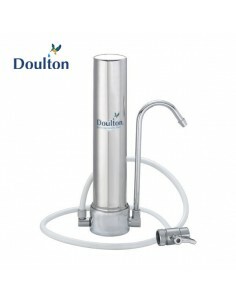 Doulton water filters provide you with multi-stage filtration by using only one ceramic water filter element. 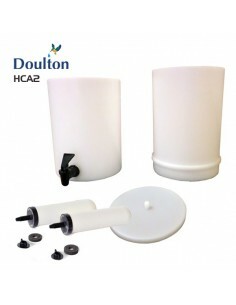 You enjoy the benefit of having a compact housing, and you only need to replace one filter element, twice per year. 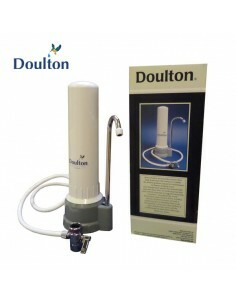 Doulton water filters contain a ceramic water filter candle. The ceramic candle is made of natural materials and is 100% environmently friendly. 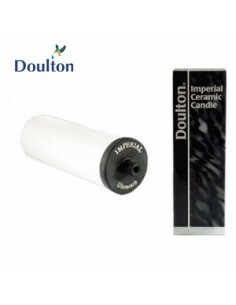 Ceramic filter candles retain the minerals in the water that are beneficial for your health.